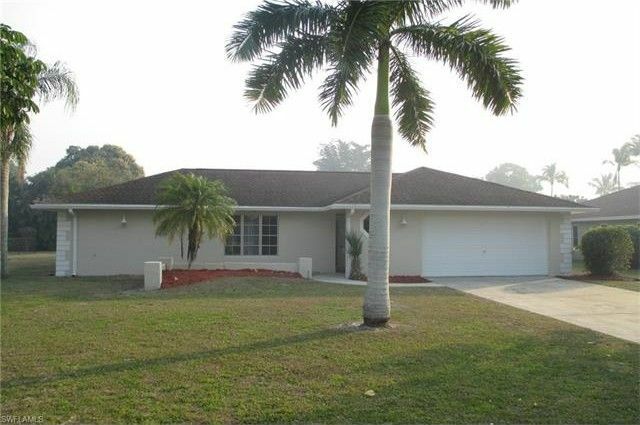 Lely Golf Estates 3 Bedroom, 2 Bath Pool Home featuring New Interior/Exterior Paint, New Carpet, New A/C System, New Tile in Bathrooms, Two Car Garage and Very Low Fees. Lely Golf Estates offers quick access to Shopping, Restaurants, Downtown Naples, Marco Island and I-75. This is a Fannie Mae HomePath property, please visit the HomePath website for additional details.